End of year is usually a time when things get completed. After 30 June, this year, there are still many changes ahead, particularly in the superannuation area. Here is a list of the major changes planned for 2014. Employers will now have an obligation to make superannuation contributions for employees who are 70 years and over as the upper age limit for SG contributions is removed. In addition, employers may now be able to claim SG contributions as a deduction where an employee is over 75 years old and not covered by an industrial award. For those aged 60 and over at any time during the 2014 financial year, the cap increases from $25,000 to $35,000. Previous indications of a required balance of $500,000 to be eligible for the higher cap have been abandoned. This increase does not apply to concessional contributions made by 50-59 year olds until 1 July 2014. There is no change to the non-concessional contribution caps. 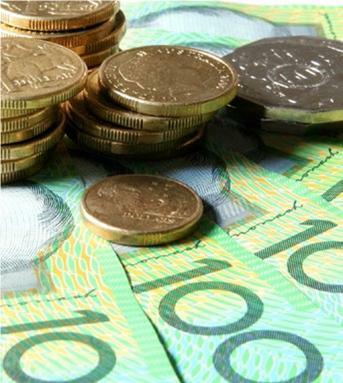 Individuals can withdraw excess concessional contributions made to their SMSF made after 1 July 2013. The minimum SG contribution will be raised from 9% to 9.25%, with the first increased payment for the September 2013 quarter due by 28 October 2013. The Government’s relief on the required minimum pension payments will end with the minimum percentages returning to their ‘pre market downturn’ rates. This will impact upon both Transition to Retirement and Account Based Pensioners, resulting in higher minimum pension payments for the 2013/14 financial year. The ATO will have the power to make mandatory directions in relation to education of trustees, directions to rectify contraventions in a specified period of time, issue administrative penalties against trustees for contraventions occurring from 1 July 2013. Trustees will be able to appeal penalties issued by the ATO through the Administrative Appeals Tribunal. SMSF auditors must be registered with ASIC from 1 July 2013. Auditors have been able to register since 31 January 2013 and will be issued an SMSF auditor number.